The short answer: SCYM partners with churches, schools, and other organizations to offer creative afterschool, in-school, and summer programs that meet the needs of Springfield city school elementary and middle school kids. That’s great, you may say, but what does that actually look like? Thanks for asking! This time of year at SCYM, we’re focused on all things afterschool. Our four afterschool programs, STARS, GirlPower, Manpower, and Biz Ba$ics, have all kicked off again in the past few weeks. This month we want to help you get to know STARS. For today, let’s answer a few frequently asked questions about STARS. STARS Afterschool Program started in 2003 as a partnership with Westside Christian Community (that brick church on the corner of Bechtle and North – you probably drive past it all the time.) The church leadership and SCYM both wanted to reach out to kids in the neighborhood, and the STARS partnership was born. In 2008, STARS added another site with High Street Nazarene on the east side of Springfield. Does STARS stand for something? How often does STARS meet? Westside STARS meets Tuesdays and Thursdays from 3:15-5:30. High Street STARS meets Mondays from 3:15-5:30. 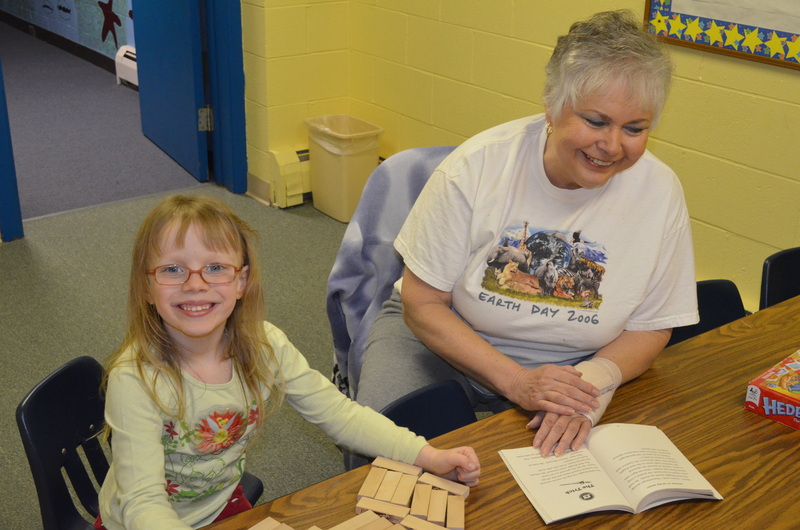 Westside STARS primarily enrolls Snyder Park Elementary School kids, grades K-6. High Street STARS enrolls Kenwood Elementary kids. We also have STARS kids who attend Catholic Central and other schools, who get their own ride. 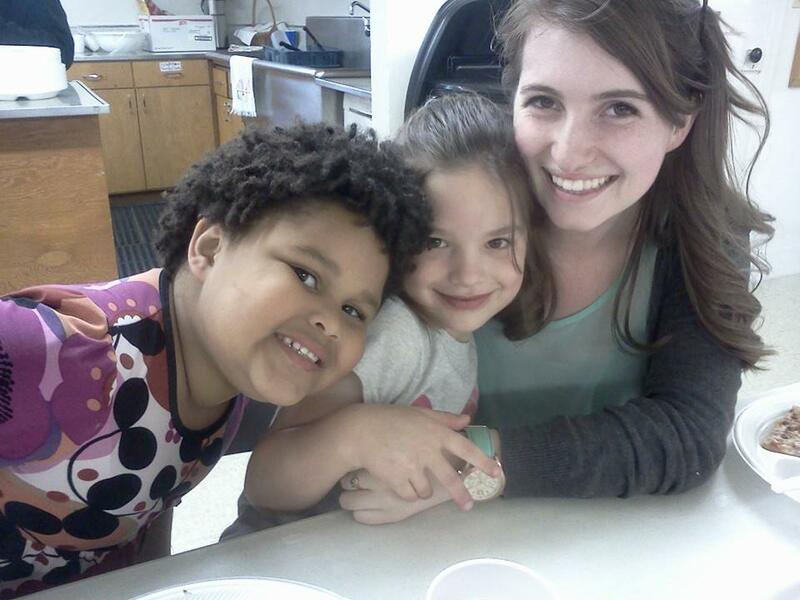 STARS is limited to 20 kids at each site, so that each child can get the attention and friendship they need. During play time, kids choose from activities like ping-pong, basketball, pool, Legos, board games, and puzzles, with volunteers who are ready to play with them. The High Street STARS schedule is similar, but daily elements are moved around a little. Each STARS site has between 6-10 volunteers each day, who help with things like driving kids from school to STARS, playing with kids, reading with kids in their clubs, and preparing food. 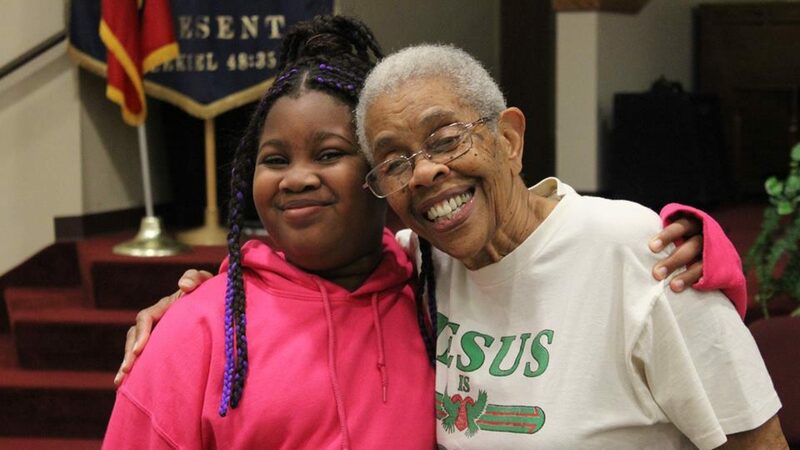 We have volunteers of all ages – literally, middle schoolers to grandparents and great grandparents. How does STARS make a difference? There are very few free afterschool opportunities for kids in our city. STARS gives kids of all backgrounds a safe place to spend time after school, helps them with reading, and helps them find caring adults who will give them attention, love, and the hope of Jesus. How do I get involved with STARS? Just call Tyler at 937-631-8719 or Eryca at 937-631-6920. They would love to help you find a place to serve our kids!